Are you the best Mario Kart player around? Prove it! 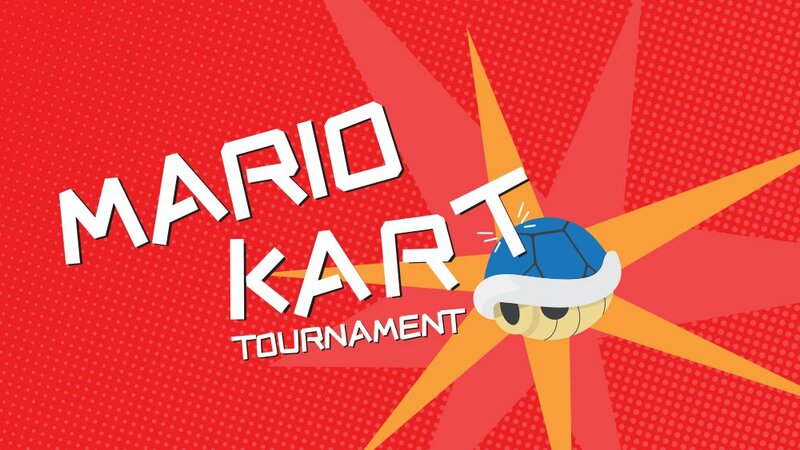 Dash on over to Goldy’s Gameroom on Saturday, February 16th and join us for a Mario Kart Tournament starting at 6:00pm! Compete against your friends and other students for a chance to win gift card prizes, and relax with free bowling and a pizza dinner (while supplies last!). Please note: While this event is open to the public, only U of M students can win prizes.